This product is formulated to be a direct replacement for a major paint manufacturer’s product. Low V.O.C. 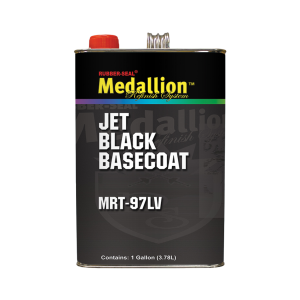 Jet Black Basecoat can be used under all clearcoats.